People who are experiencing depression prefer to seek the professional help, or swallow pills. Some people however, refuse to take drugs and opt for a more natural method to ease what they are feeling. Experts believe that many symptoms of this condition are directly linked to being deficient in some vitamins and minerals. The same with mood swing and fatigue, its symptoms call out for proper and adequate nutrition. In order to prevent depression or recover from this condition, giving yourself a diet that is high in nutrients can greatly help ease this condition. Depressed people, as research has proven, are often deficient in a type of fatty acid called EPA. This can be supplemented by Omega-3 fatty acids which can be taken from fish oils. A recent study have proven that those who had regular intake of fish oil showed improvement in symptoms like anxiety, unexplained feelings of despair, sleeping problems, sexual problems as well as in having suicidal thoughts. 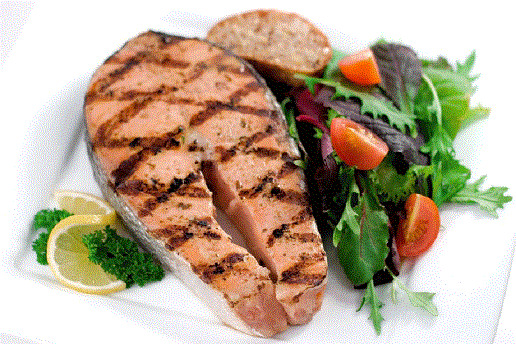 Foods that are rich in omega-3 fatty acids include fish such as tuna and salmon, flaxseed, walnuts, canola oils. 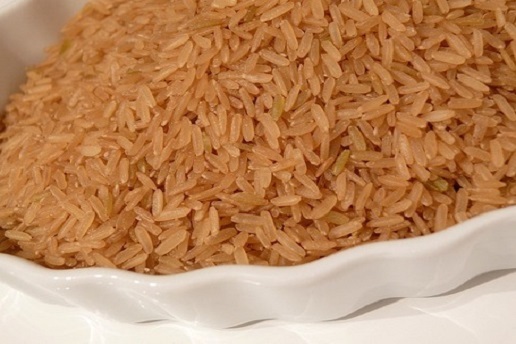 Brown rice is a type of whole grain product. Whole grain products are low in glycemic index which is good in preventing erratic mood changes that can be brought about varying sugar levels. It is filled with vitamins B1, B2, folic acid, as well as trace minerals that are necessary to keep our bodies functioning well. White, long grain and instant rice do not count as food to ease depression; they may even heighten the symptoms. This is a good choice for those who are suffering from depression because it is packed with a lot of B vitamins and 14 kinds of minerals plus 16 kinds of amino acids. Amino acids are great in promoting a healthy nervous system and this can greatly help in the treatment for depression. 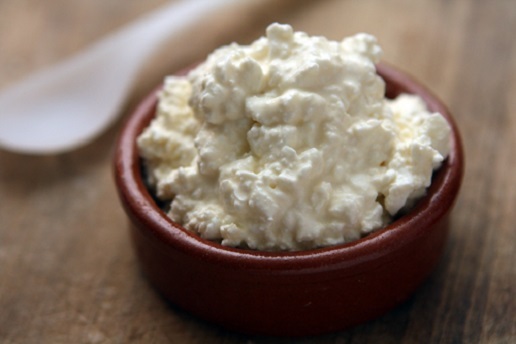 Cottage cheese is a great source for amino acids. Amino acids are closely linked to serotonin which is the neuro-chemical responsible for boosting one’s mood. Having low serotonin in the brain can make it difficult for a person suffering from depression to control stress. Because whole grain oats are naturally low in glycemic index, consumption of foods that belong in this classification will not cause for extreme changes in metabolism that can sometimes be an additional factor when depressed. 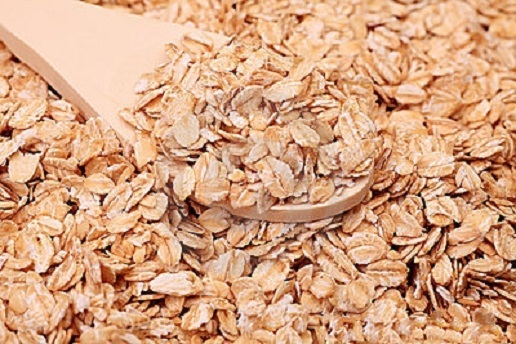 These wonder oats are also loaded with fiber and vitamins that are good for overall wellness. Quinoa, spelt and kamut are other types of whole grain foods and are also considered as brain boosters which can effectively help in depression. Regular consumption of this unassuming vegetable has proven to be effective in relieving stress, infections and heart disease. It is also a good source for stabilizing the blood sugar which can lessen the episodes for depression. 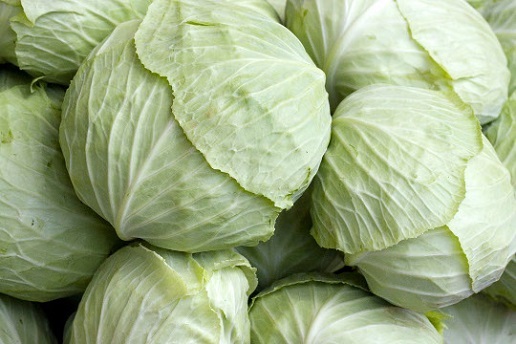 Another great thing about this vegetable is that it is easy to cook and prepare, and it is also widely available in any local market. 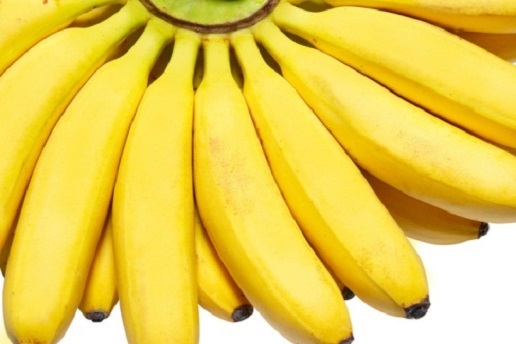 Bananas are a great source for minerals such as potassium and magnesium. 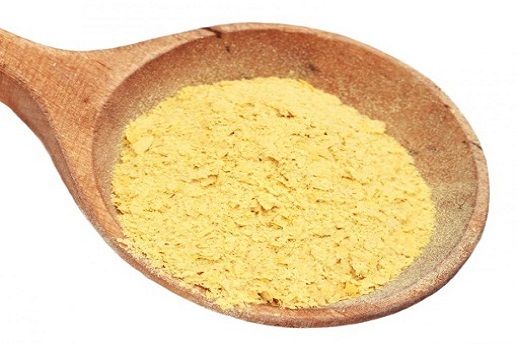 These minerals promote good bone health and support the body’s overall strength. Studies suggest that a diet that is high in potassium can greatly improve the symptoms of depression. And because bananas can be easily accessed in the market or local groceries, one can simply enjoy this fruit as a dessert or as a smoothie combined with flaxseed powder to further enhance the effects against depression. 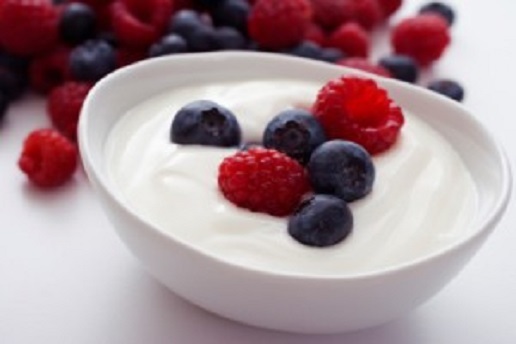 There are a lot of studies that show that yogurt can greatly ease the symptoms of depression, including the symptoms that are accompanied in pre menstrual syndrome such as irritability and feeling gloom. And in terms of overall health, probiotic yogurt is great in promoting a healthy digestive track because of the probiotics that it contains. This exotic and expensive spice has been used by a lot of race around the world to make their dishes more colourful and tasty. 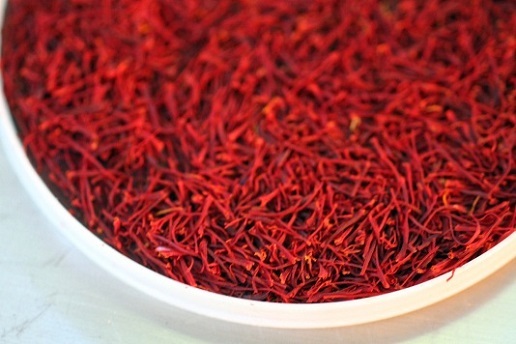 But apart from these reasons, saffron has long been used by ancestors to lift the moods of a lot of people because of its anti-depressant effects that can be quite comparable to the effects that the drug Prozac can give. This can be used along with your favourite tea or cooked together with brown rice to give it a bit more taste and spice. Everybody’s favorite snack or dessert plays an important role to treat and prevent depression. Not only does this sweet delicacy satisfying in terms of taste, but it is also rich with antioxidants that can lower the levels of the stress hormones in the body – or cortisol. Studies have proven that people who are highly stressed and were given 1.4 ounces of dark chocolate daily in a span of two weeks showed decreased levels of stress hormones which includes cortisol. 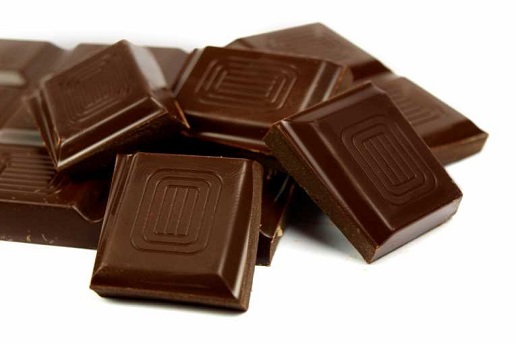 It is important to note however, that the kinds of chocolate effective in working as an anti-depressant are the dark chocolate kinds with a high percentage of cacao which means high levels of antioxidants.